HOME benefits when you shop online! Earn Cashback for HOME by shopping FlipGive! Shop and earn cash back. Do your everyday shopping with hundreds of great brands and earn cash back for your team with every purchase! To get started, go to flipgive.com. Choose "Find a Team" at the top of the page. 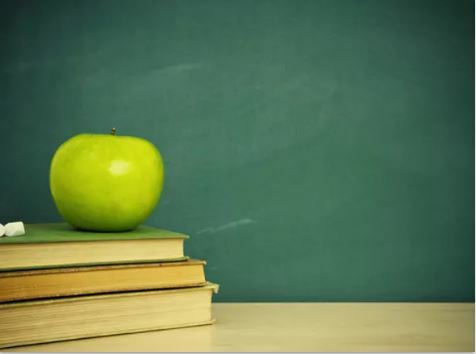 Search for Homeschoolers of Maine in the search bar. Scroll down and click on the graphic associated with our team. In the top right hand corner choose "Join This Team". You can either join with Facebook or by email. Then start shopping at stores online or buy gift cards for the places you visit regularly. It's as simple as that! 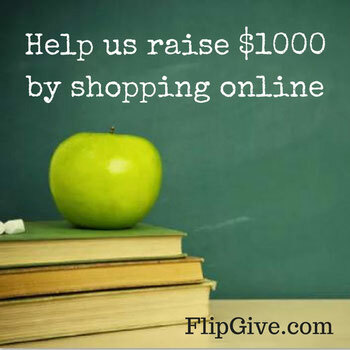 Join Homeschoolers of Maine Team on FlipGive, and ask friends and family to do the same! Thank you for your support!